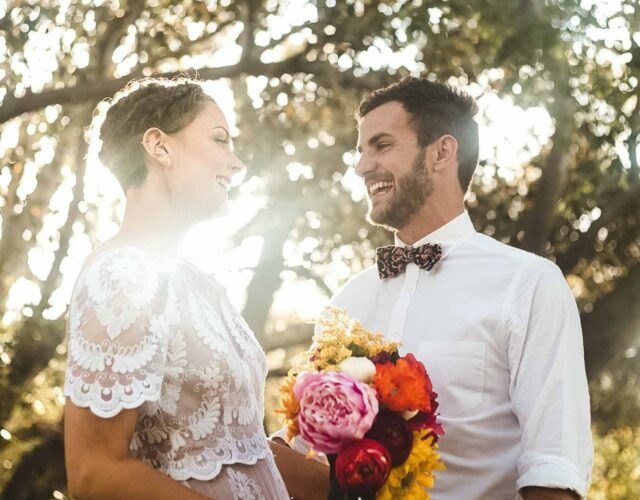 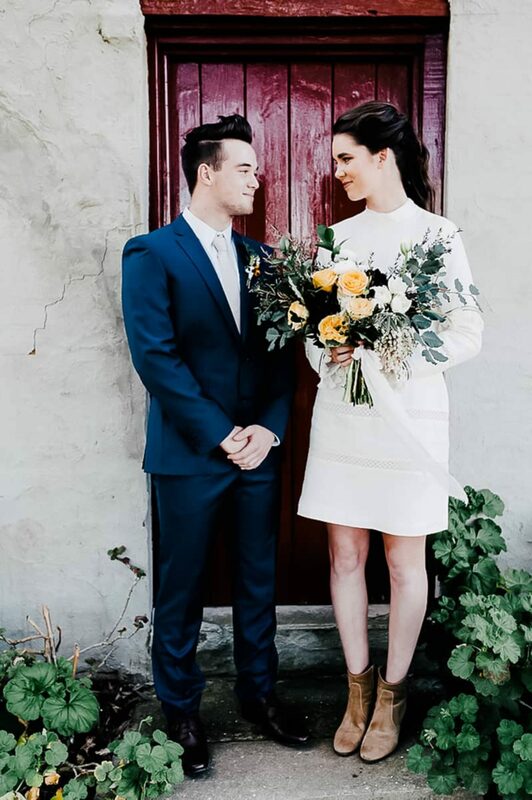 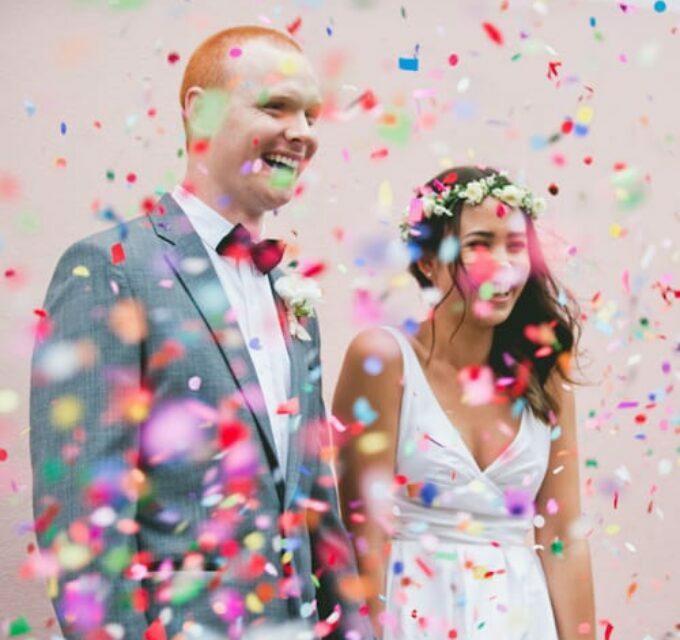 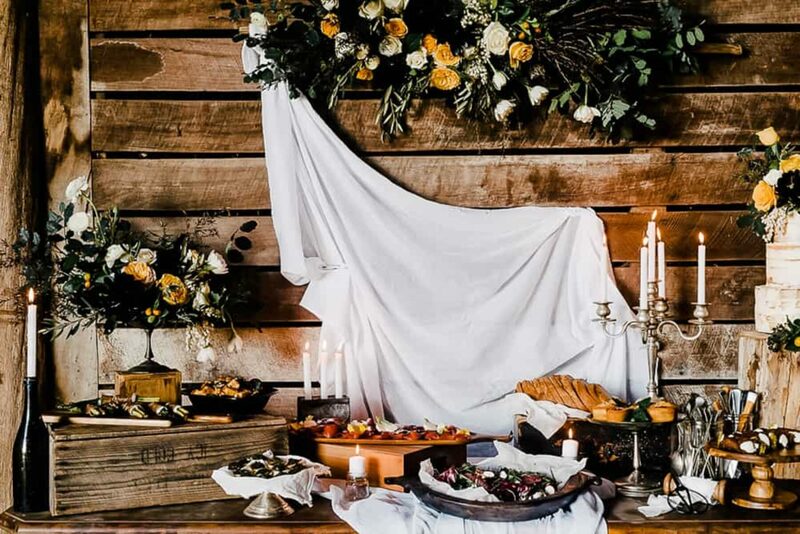 A local focus and autumnal vibe was Georgie James’ inspiration for this styled shoot. 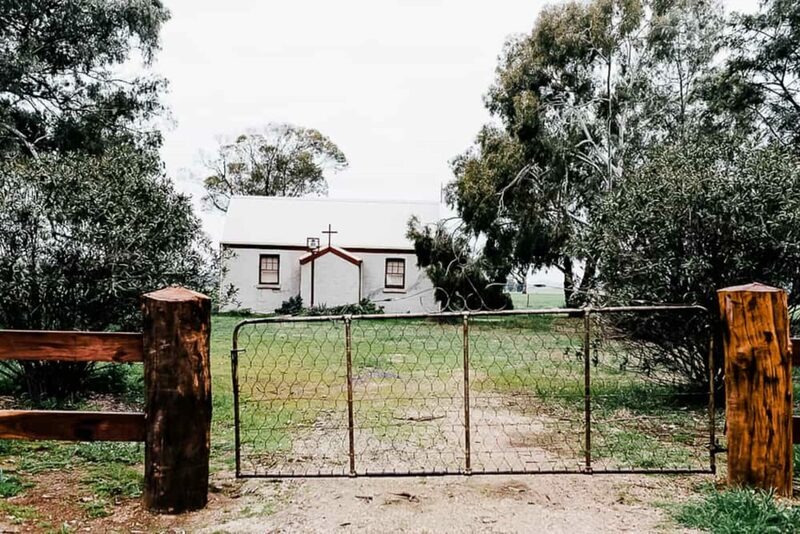 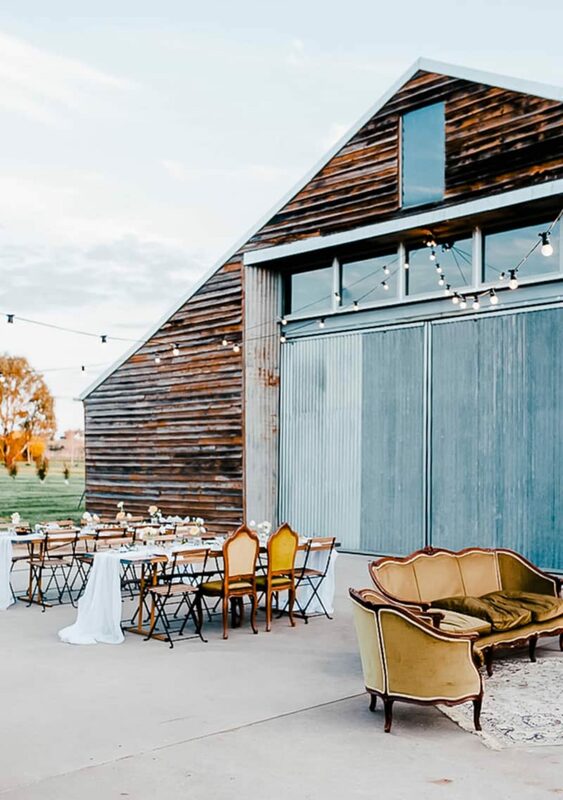 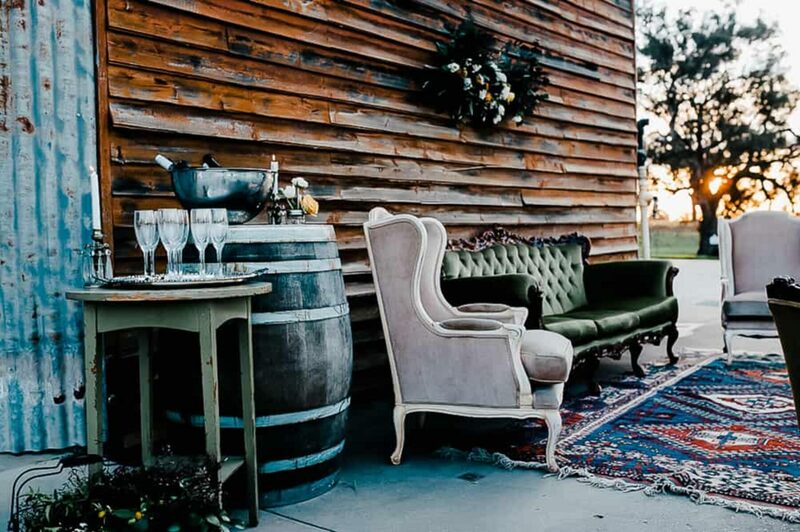 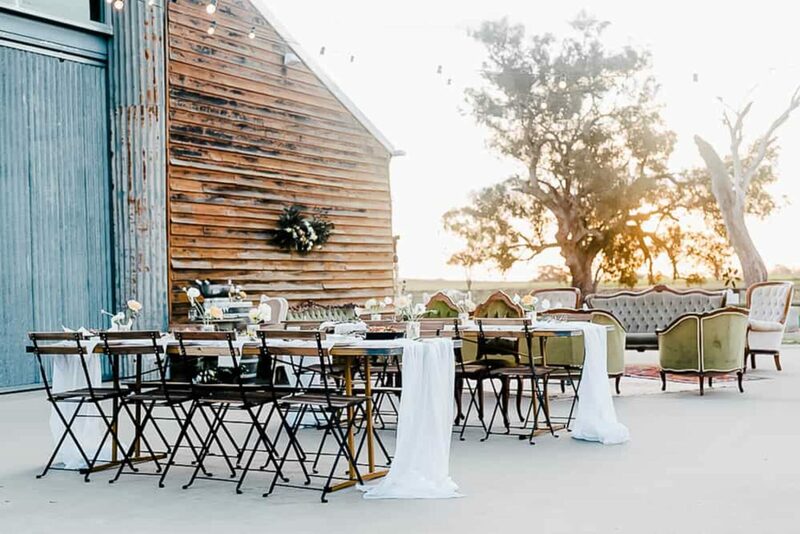 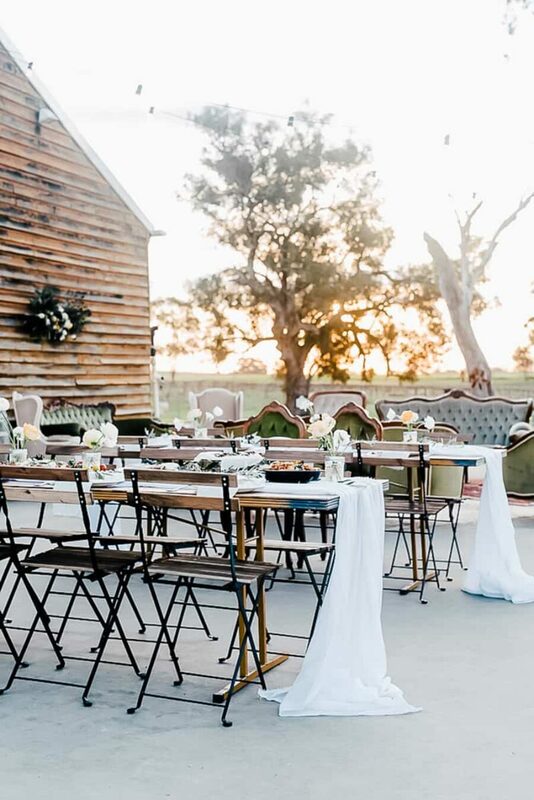 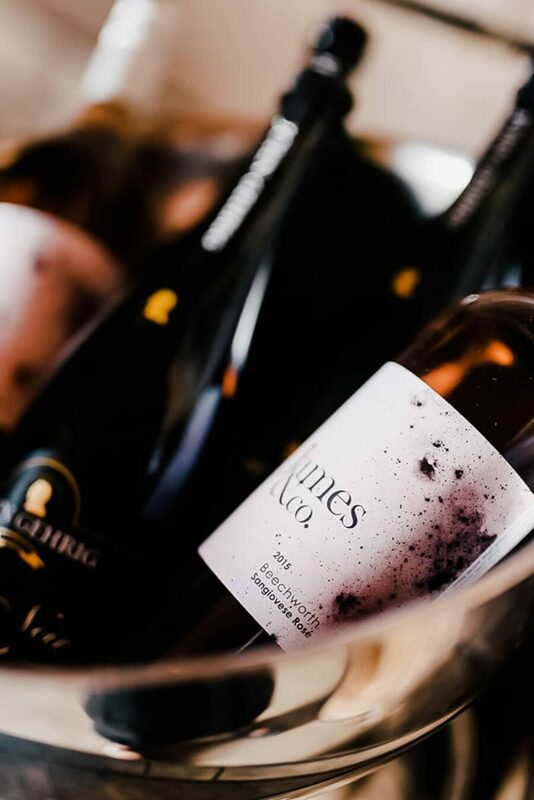 Playing out at the heritage listed winery shed at John Gehrig Wines, the Rutherglen photographer gathered some of the region’s finest to show off the rustic beauty of her home town. 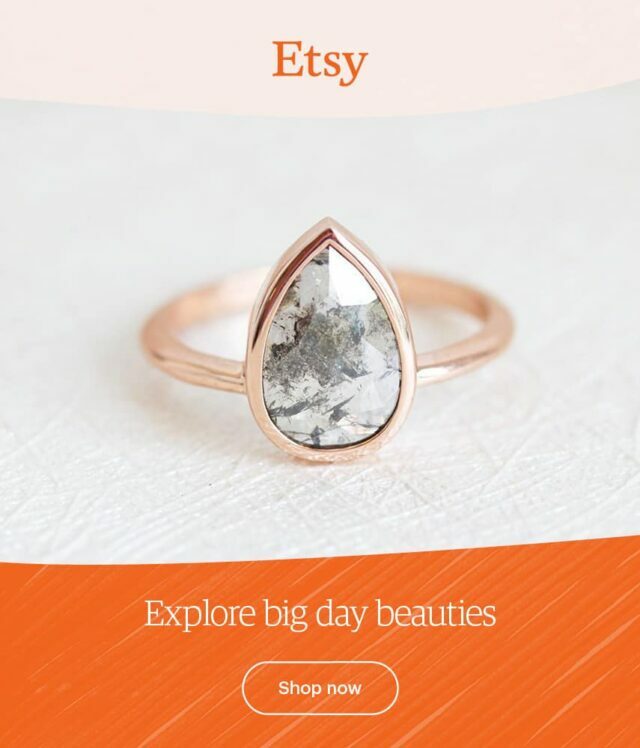 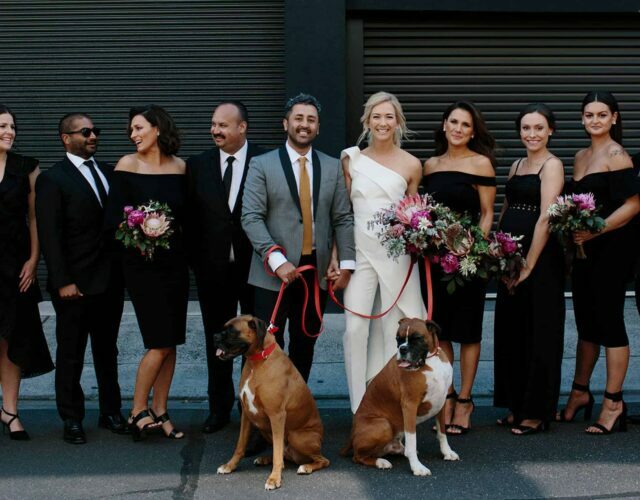 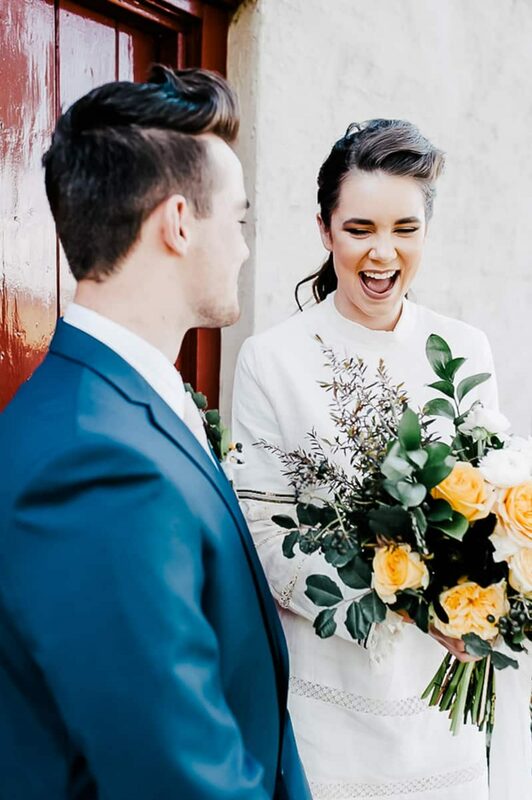 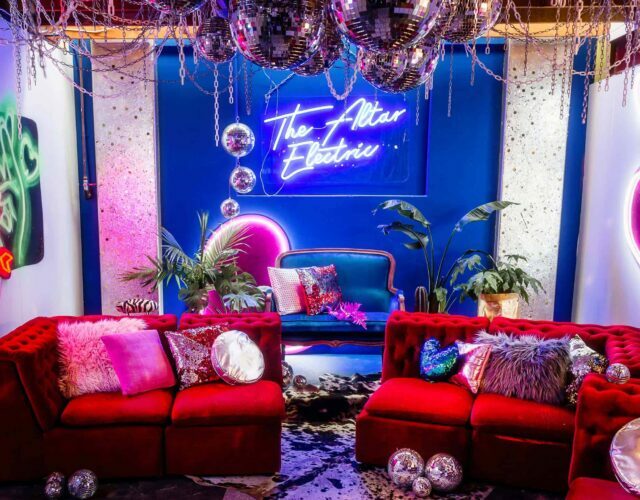 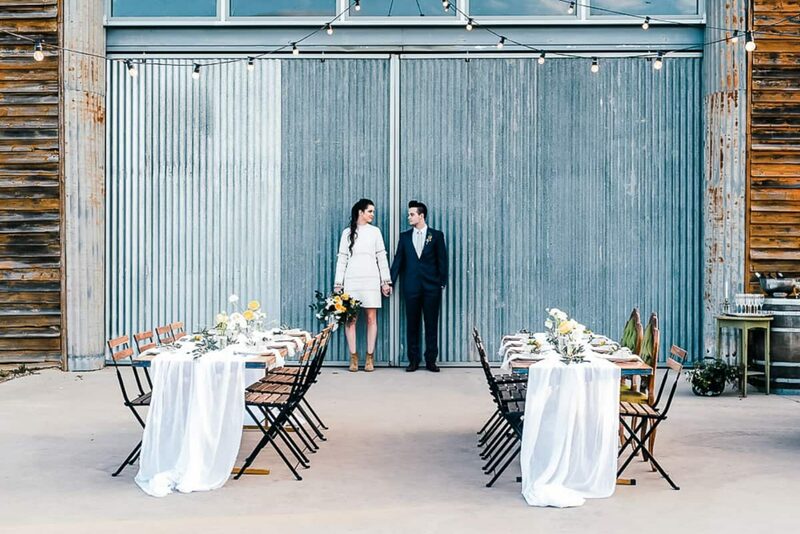 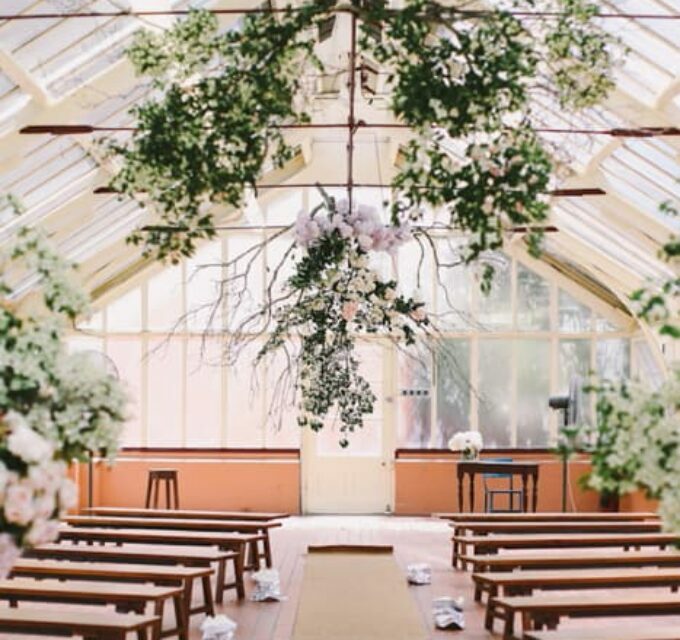 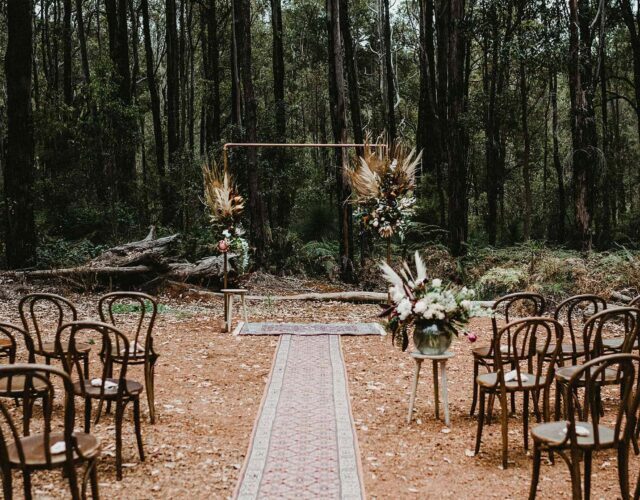 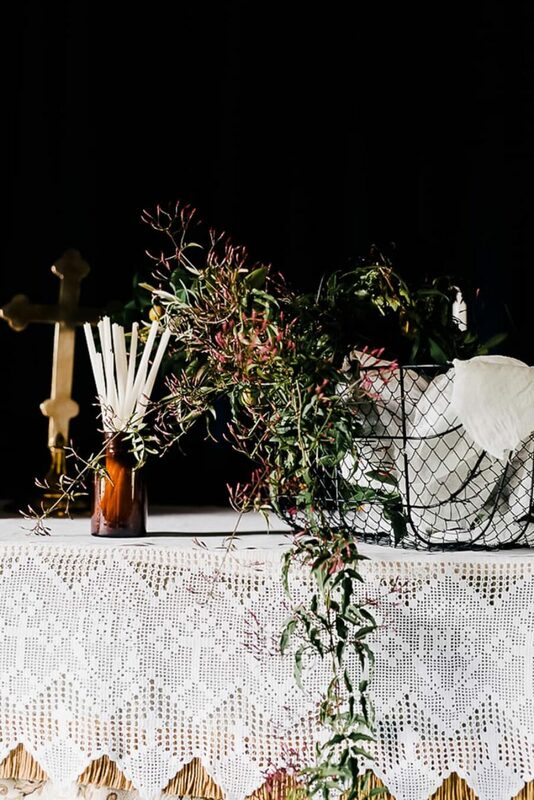 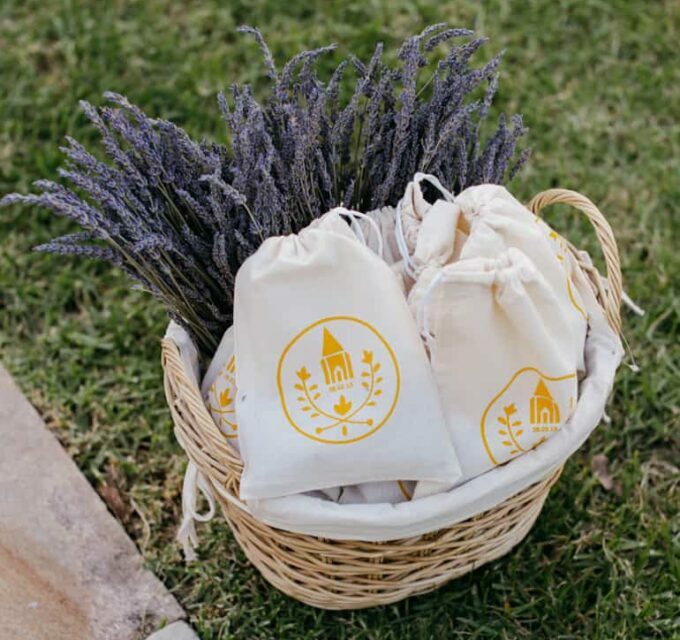 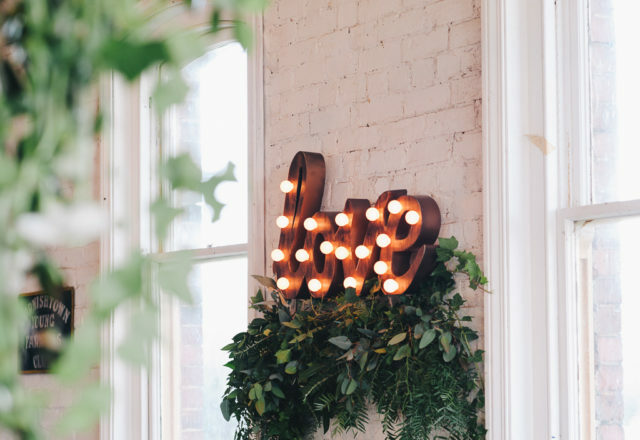 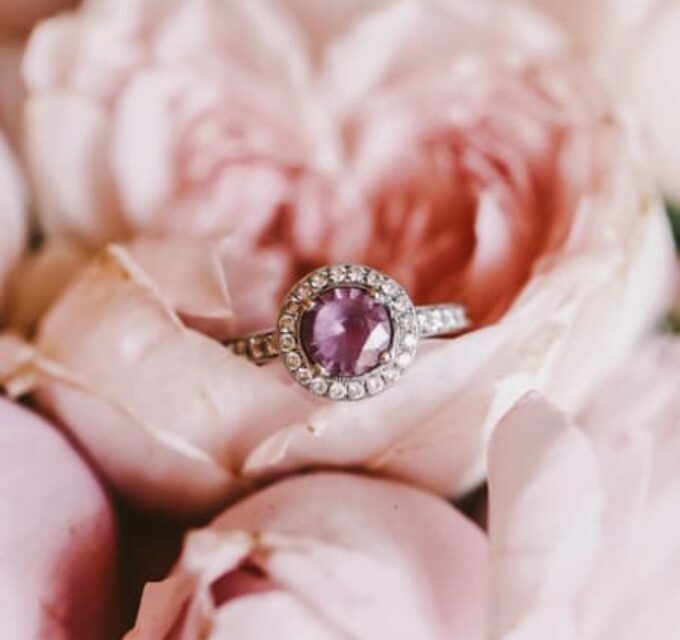 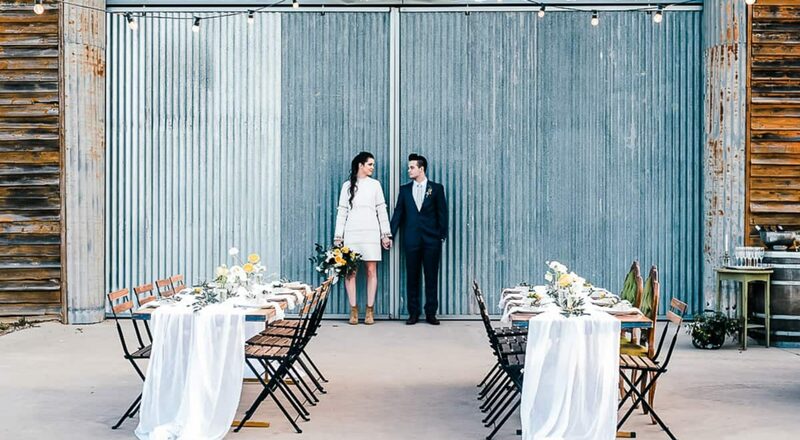 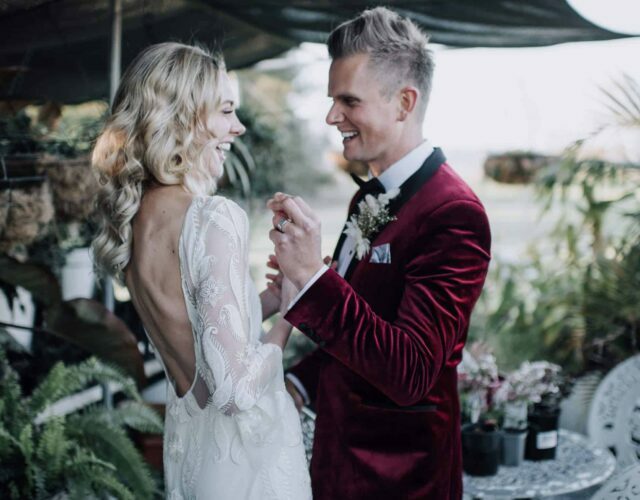 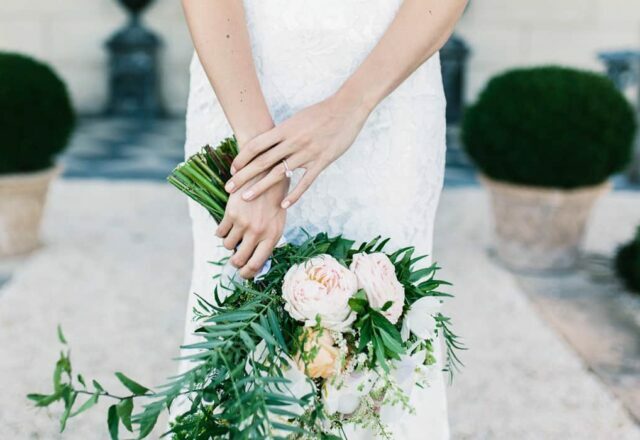 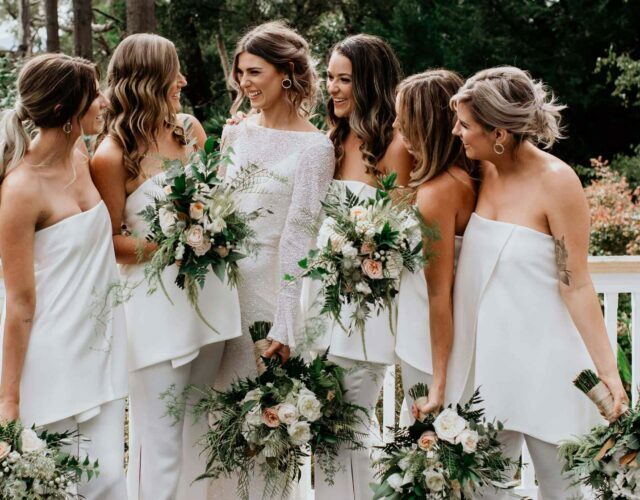 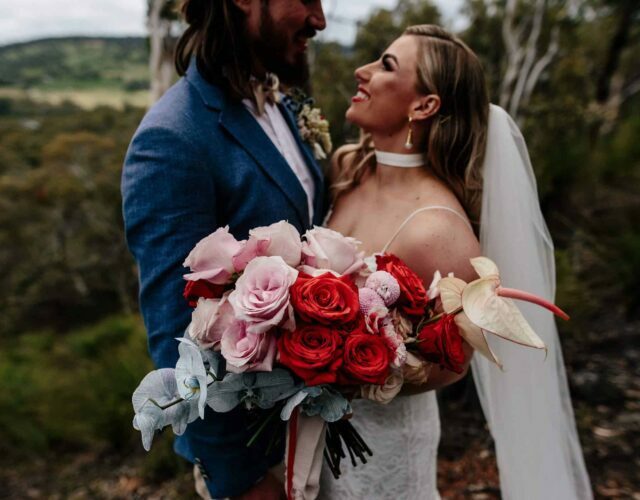 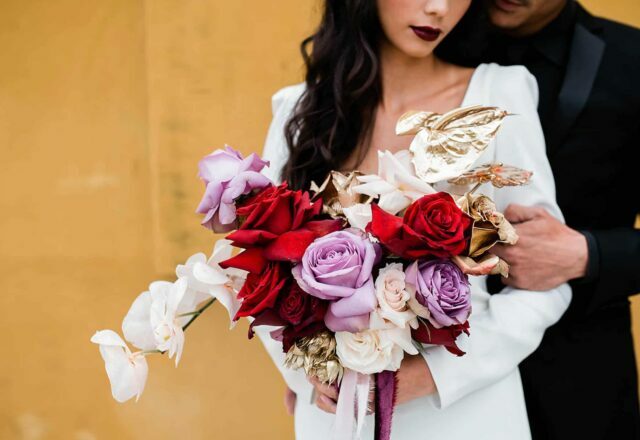 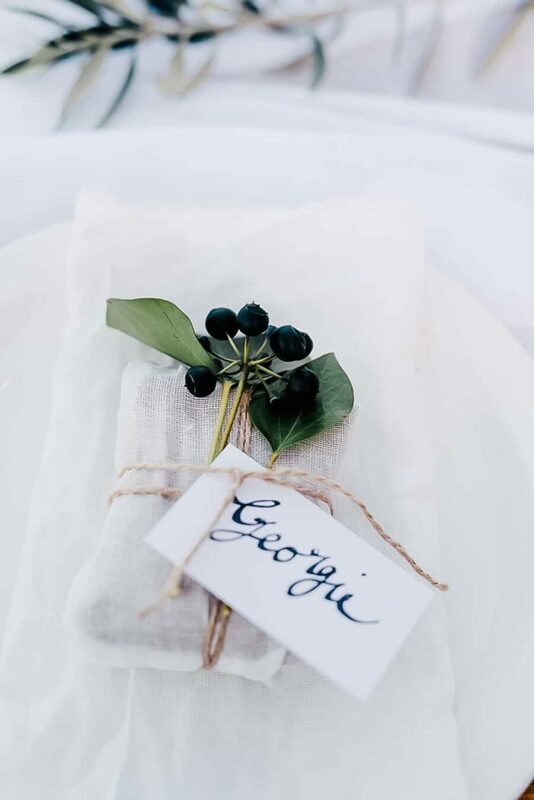 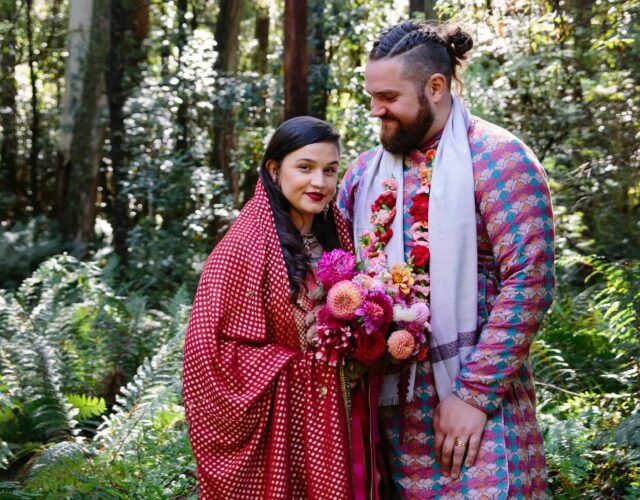 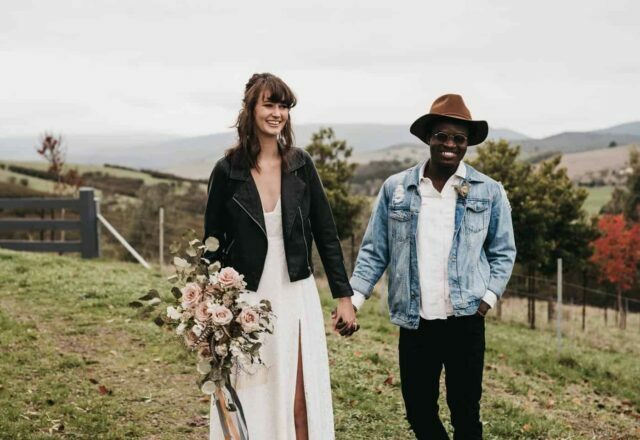 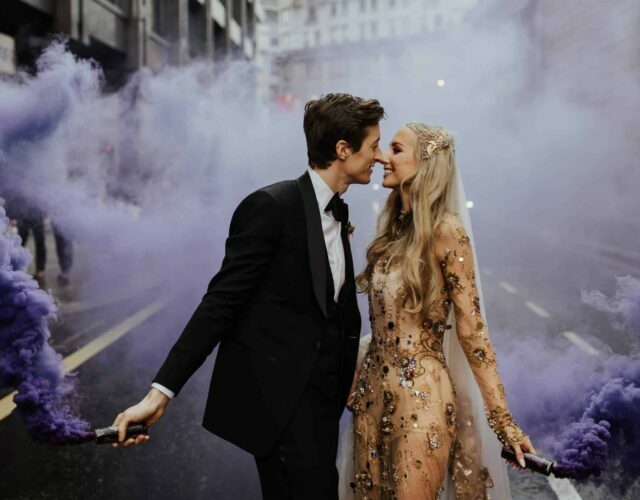 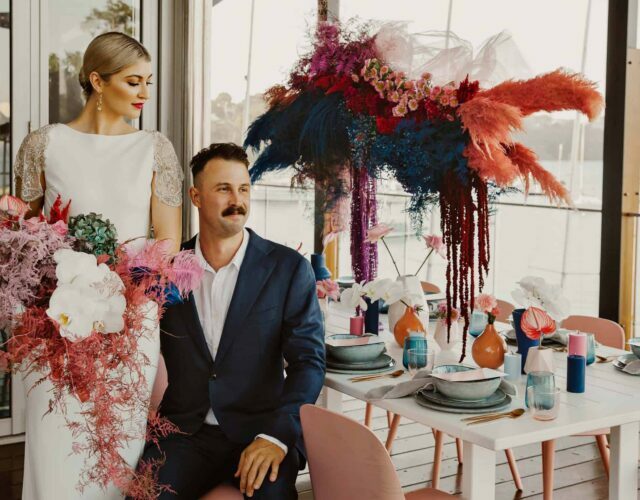 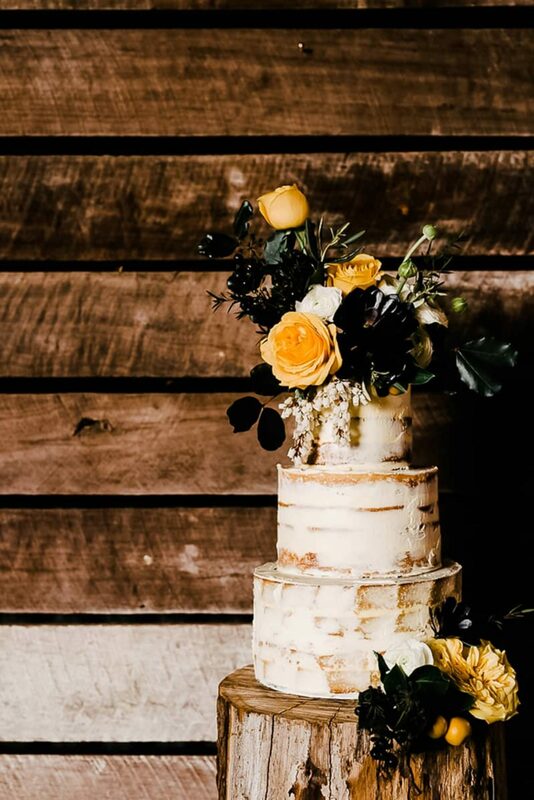 “Our vision was to create a non traditional bridal look with simple styling that would bring out the rustic features of this venue and showcase our contributing vendors,” Georgie explains. 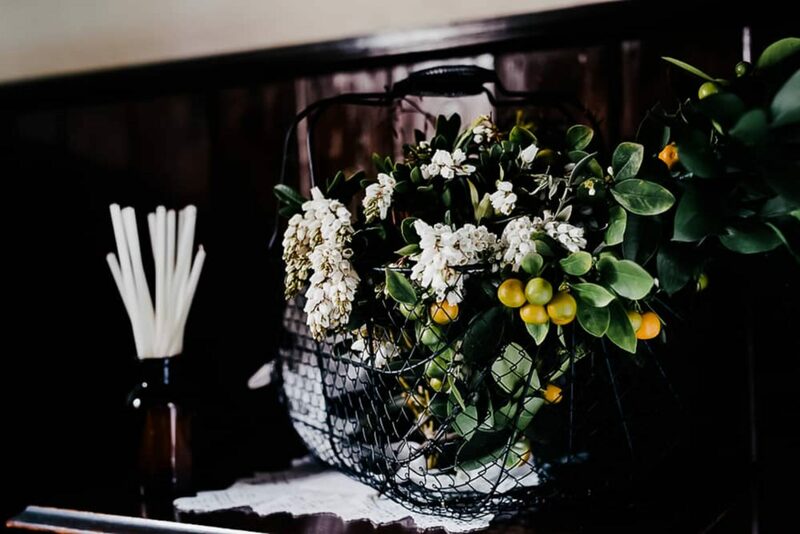 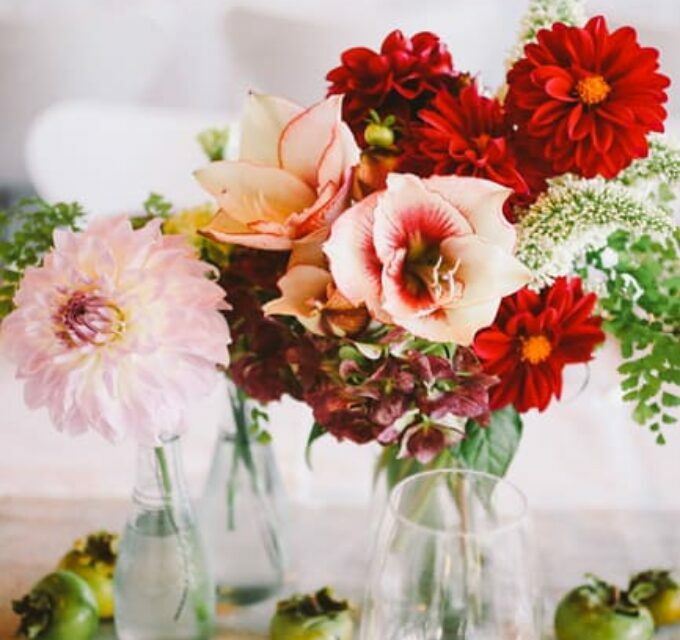 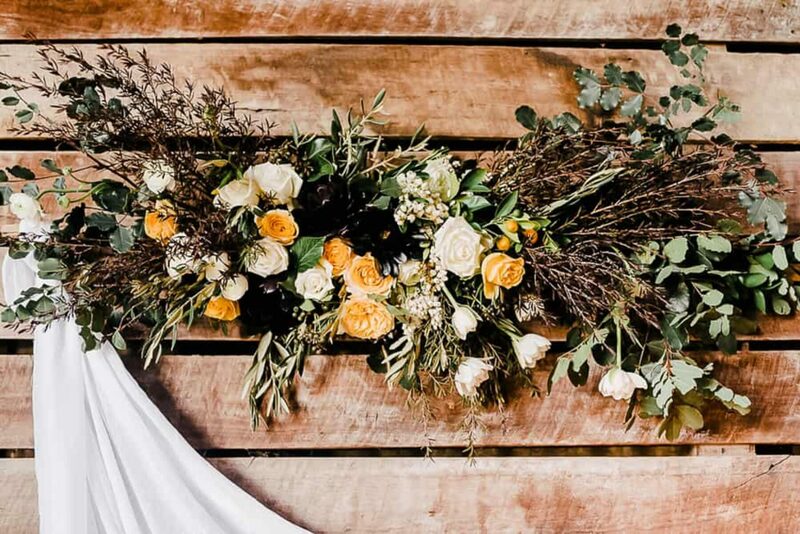 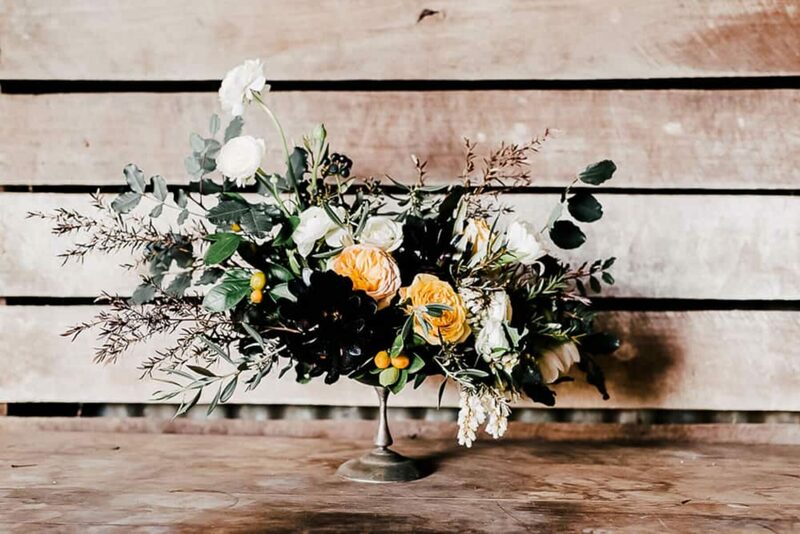 Rutherglen Florist crafted gorgeous blooms in warm hues of the autumn theme, while Gather Vintage Hire supplied props and antique furniture for the serene alfresco setup. 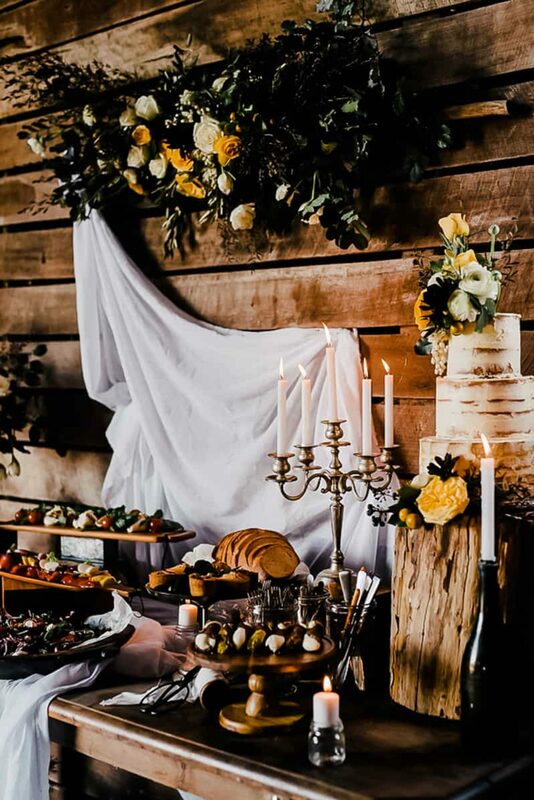 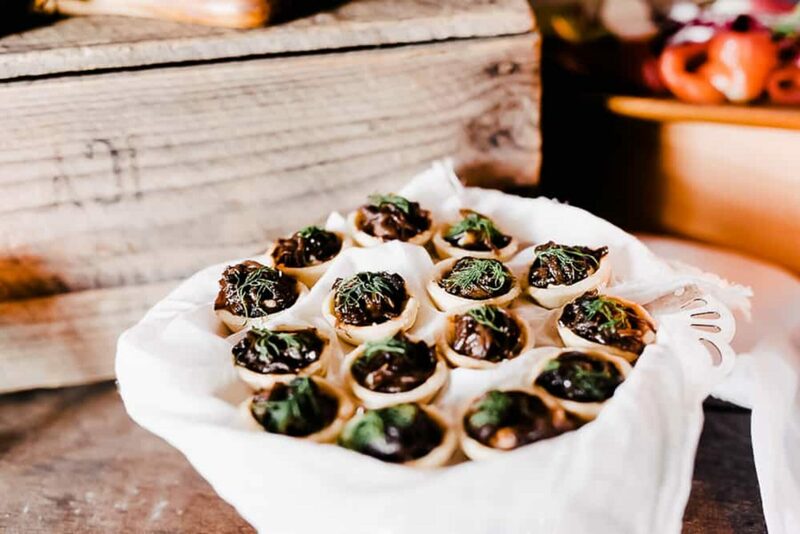 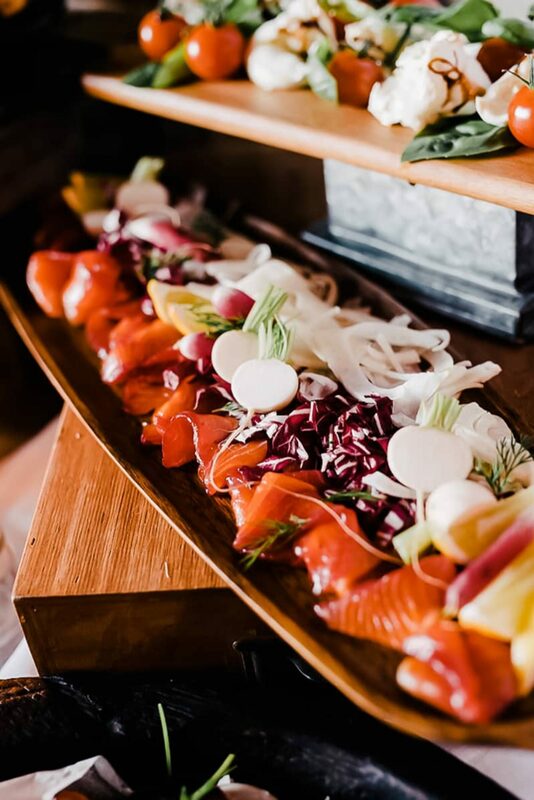 If there’s one thing we love this time of year for, it’s the season’s incredible harvest; something Pinchos Catering and Louisa Morris Cakes took full advantage of in their bountiful displays. 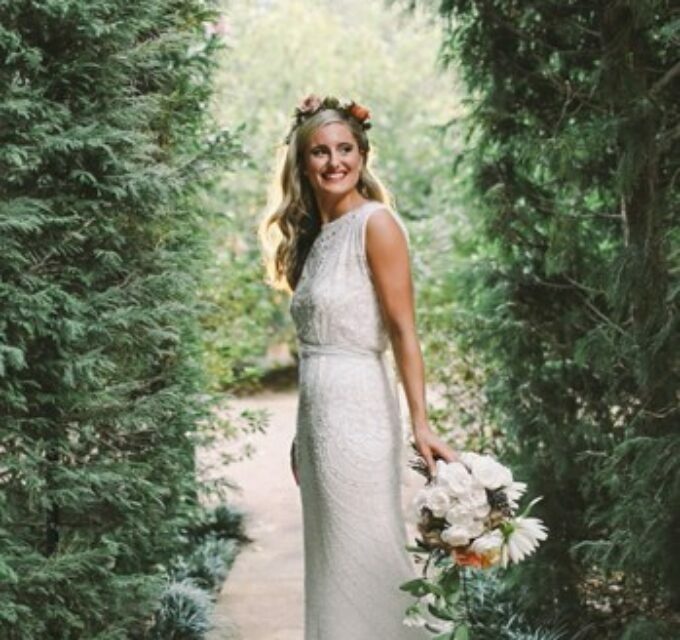 With makeup by The Silken Dragonfly and hair by Jack and the Fox (love that textured pony!) 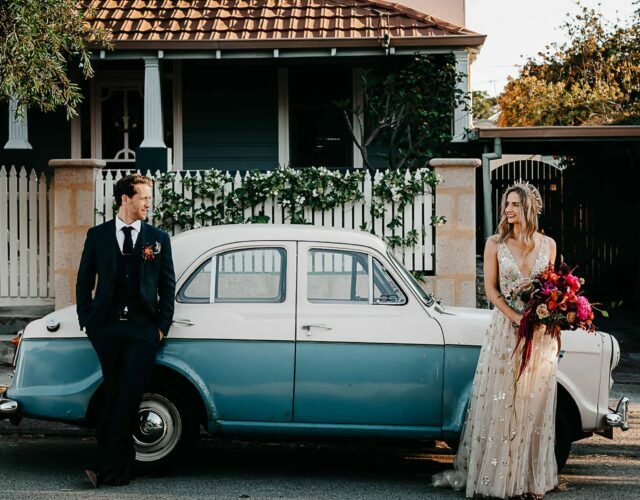 the pair take in the sights of this quaint Victorian town. 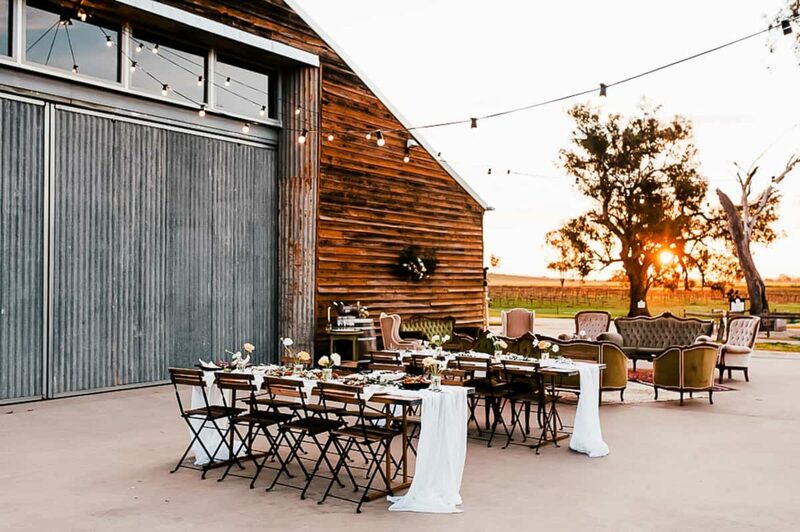 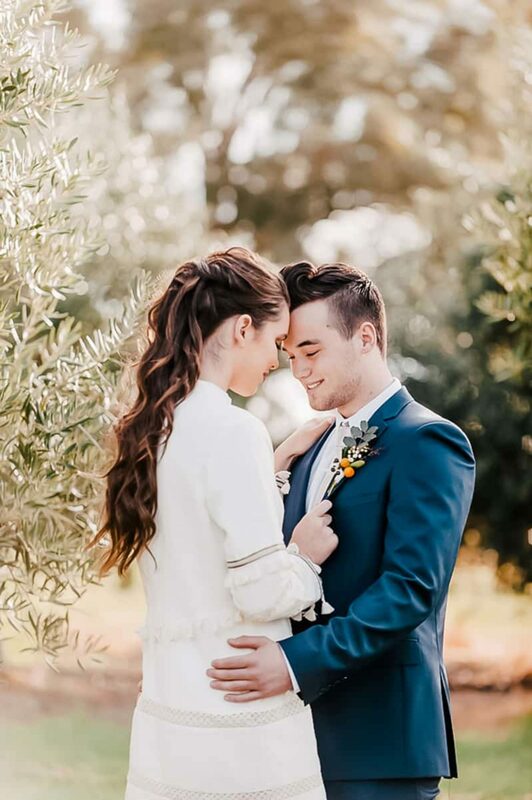 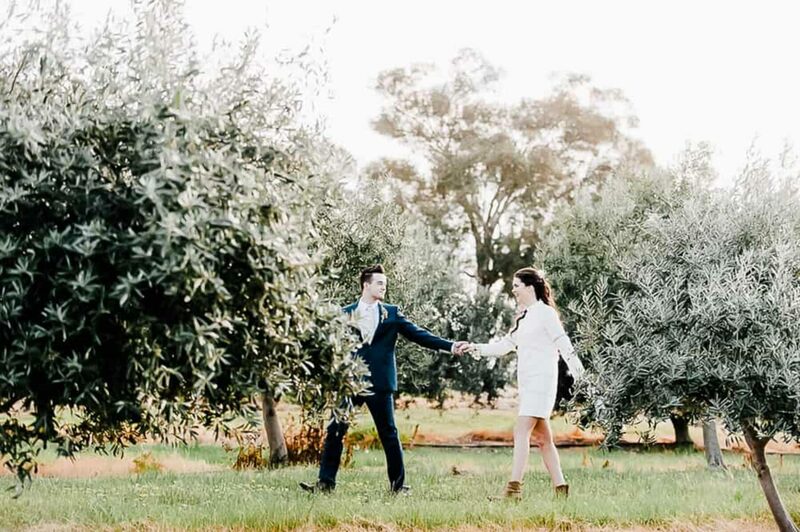 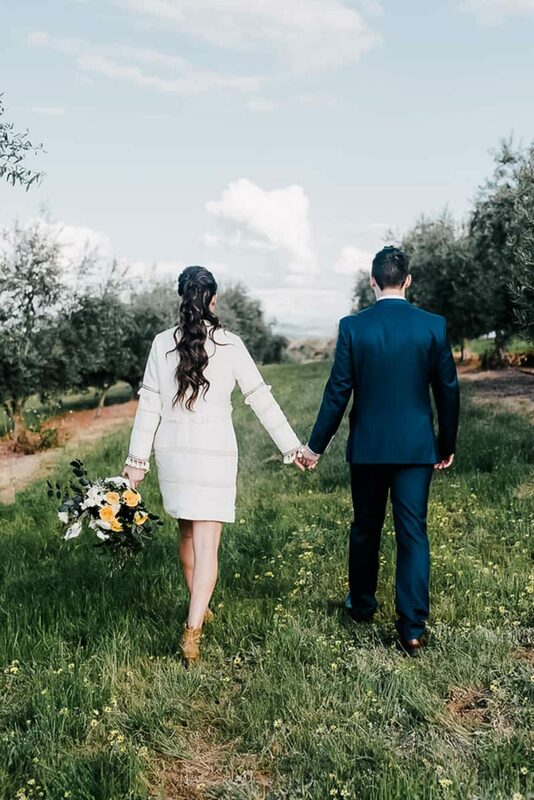 A rundown country church and local olive grove proved to be gorgeous backdrops, but the dramatic winery shed won top spot in our books. 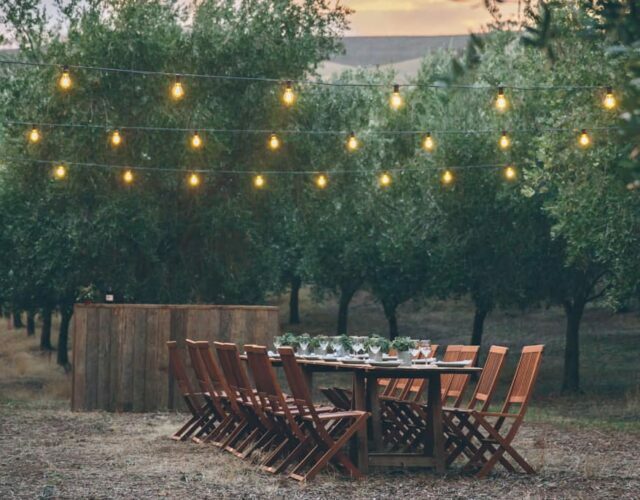 The perfect setting for a relaxed celebration under the stars.